Editor&apos;s Note: This list was originally published on Nov. 23, 2012. 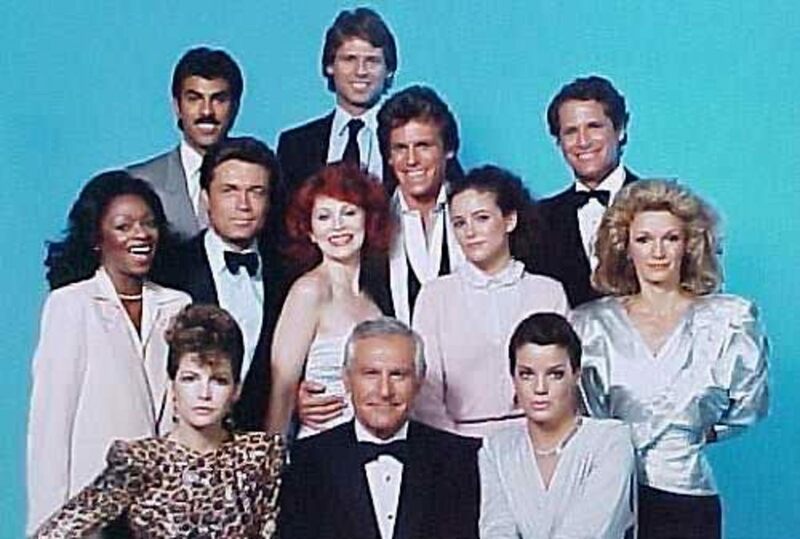 In 1985, NBC debuted Berrenger&apos;s, a splashy, primetime serial about a glamorous, New York City department store dynasty. The soap opera from Lynn Marie Latham and Bernard Lechowick was meant to be a competitor for ABC&apos;s Dynasty and CBS primetime sudsers Dallas, Falcon Crest and Knots Landing among others. Unfortunately, suds lovers were only able to follow the antics of the Berrenger family, friends and foes for 13 short episodes. 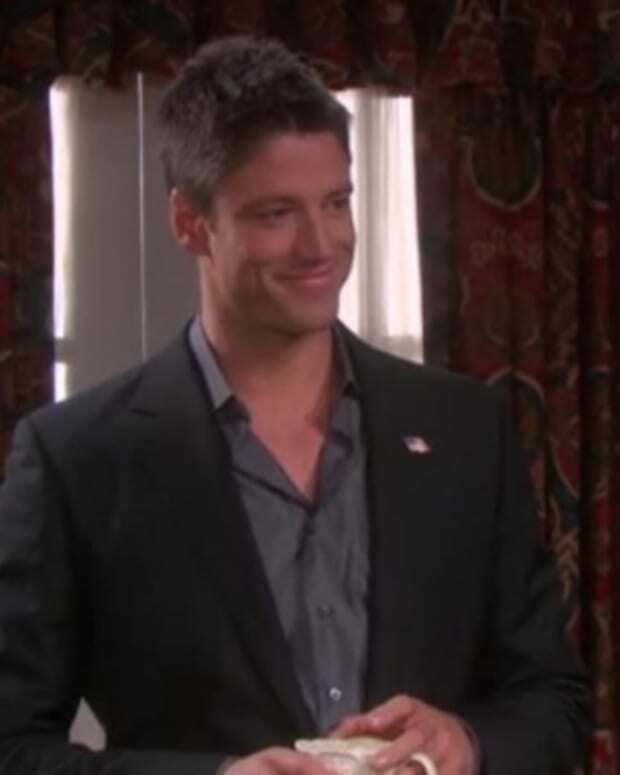 A pre-GenerationsJonelle Allen and future Dallas and All My Children hunk Jack Scalia both appeared. Watch an NBC promo for the premiere of Berrenger&apos;s (at the 24 second mark) below! When an all-grown-up Carrie Brady (Tracy Middendorf) returned to Salem in 1991 on Days of Our Lives, a lot had changed with her family. The "dad" who raised her, wasn&apos;t really her father, he was amnesiac John Black (Drake Hogestyn). 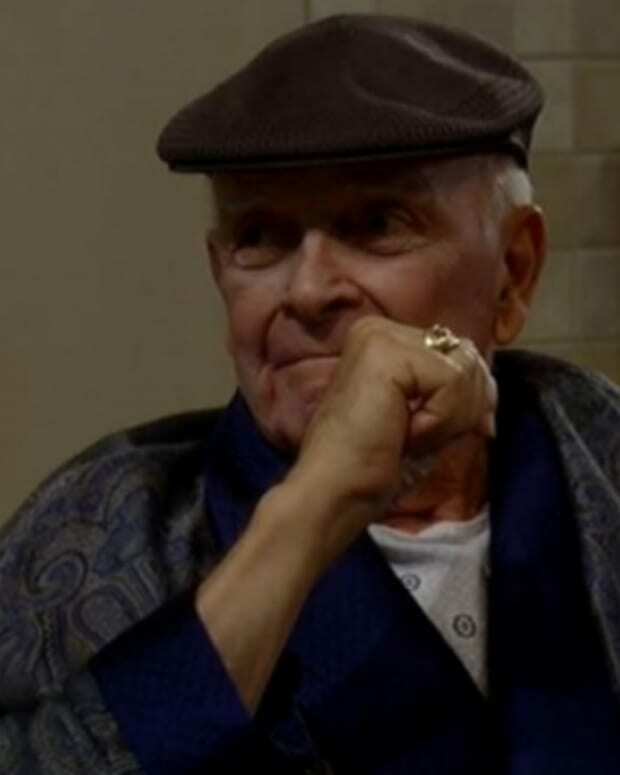 Her real dad, Roman (Wayne Northrop) was alive and well, as was her beloved stepmother Dr. Marlena Evans (Deidre Hall). It&apos;s a good thing the girl found a bitchin&apos; mall to hang out at and work in during the summer of &apos;92, or she would have gotten herself into even more of the kind of trouble she found with Lawrence Alamain (Michael Sabatino)! Middendorf didn&apos;t inhabit the role of Carrie very long (Welcome back, Christie Clark! ), but Ballistix, the cute boutique at the center of the Salem Place Mall, remained a DAYS staple for well over a decade. In fact, it was the place Carrie first spied a musical Austin Reed (Patrick Muldoon). For someone who almost didn&apos;t graduate from high school, Beverly Hills, 90210&apos;s Donna Martin Silver (Tori Spelling) has proven quite the savvy businesswoman. Amid marital woes with a Japan-based David (Brian Austin Green), Donna returned to Beverly Hills in 2009 with daughter Ruby. On the new 90210, Donna reconnected with BFF Kelly Taylor (Jennie Garth) and opened a new boutique to display her Donna Martin Originals. We don&apos;t know if Donna and David ever got back together, but we&apos;re sure DMO is doing great business! 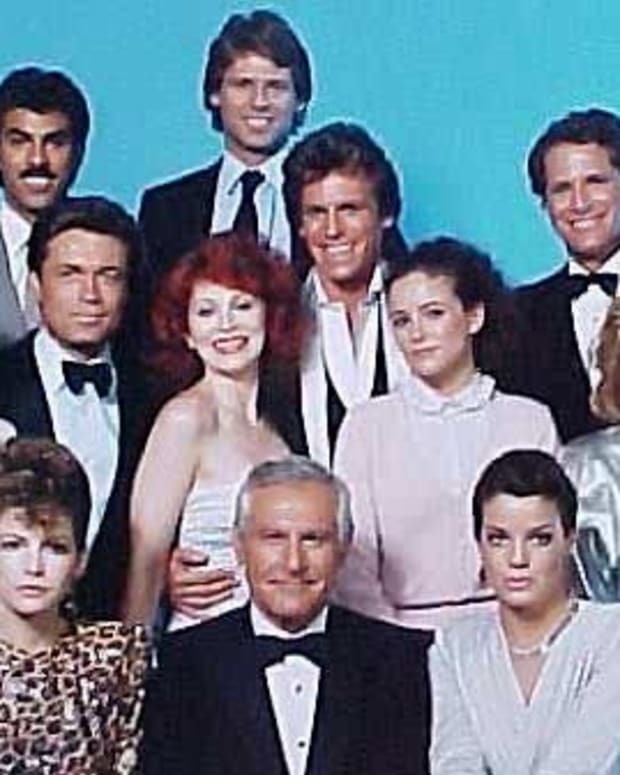 The year 1980 saw the premiere of Scruples, the soapy miniseries adaptation of Judith Krantz&apos;s runaway best-selling novel about Wilhemina Winthrop/Billy Ikehorn (Lindsay Wagner), the poor relation of a wealthy family who builds her own luxurious department store empire. The three-part, 90-minute installments of Scruples proved to be a smash hit for CBS. A pilot for a Scruples reboot, produced by movie star Natalie Portman, was ordered by ABC in 2012. While there&apos;s been no word on if we&apos;ll ever see it on television, we&apos;d definitely stand in a line around a Rodeo Drive corner to get back into Scruples. While we would definitely spend a lot of soap operatic Black Friday cash on clothes, we can&apos;t forget the latest gadgets! 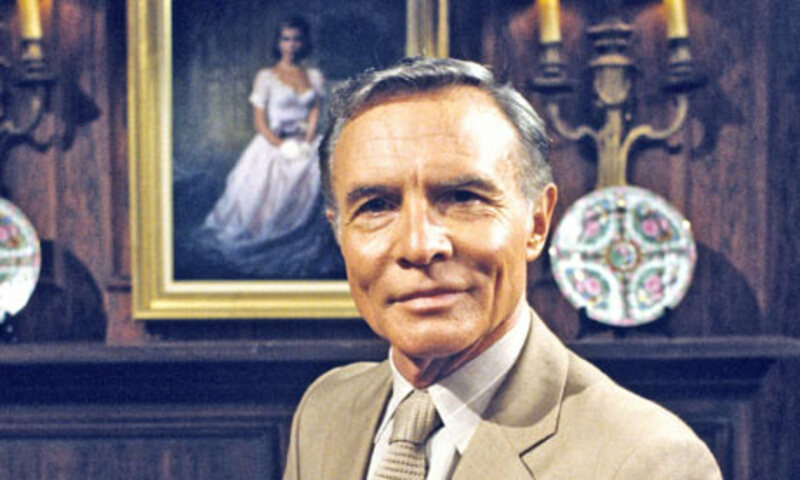 We&apos;re certain All My Children&apos;s Palmer Cortlandt&apos;s (the late James Mitchell)&apos;s son and rightful heir Petey has reclaimed Cortlandt Electronics by now on, and is busy in Pine Valley developing the latest tablets, smart phones and Angry Erica Kane games. 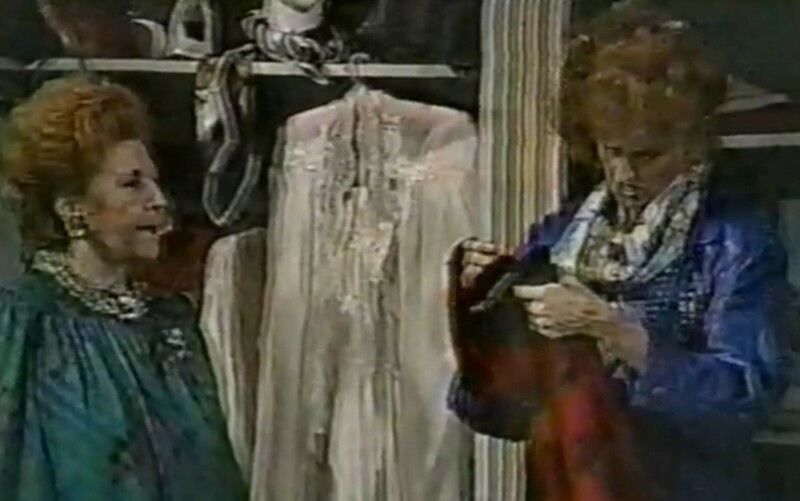 Much to J.R. Ewing&apos;s (Larry Hagman) chagrin, wife and bitter rival Sue Ellen (Linda Gray) went into the lingerie business in 1986 on the original Dallas. Taking things a step further, Mrs. Ewing became the boss of his supermodel mistress Mandy Winger (Deborah Shelton) at Valentine Lingerie! Move over, Victoria&apos;s Secret! Myrtle Fairgate (the late Eileen Herlie) held down a number of jobs in her lifetime on All My Children. Prior to moving to Pine Valley, the woman who would come to own Myrtle&apos;s Boarding House and The Boutique had been a carnival worker. 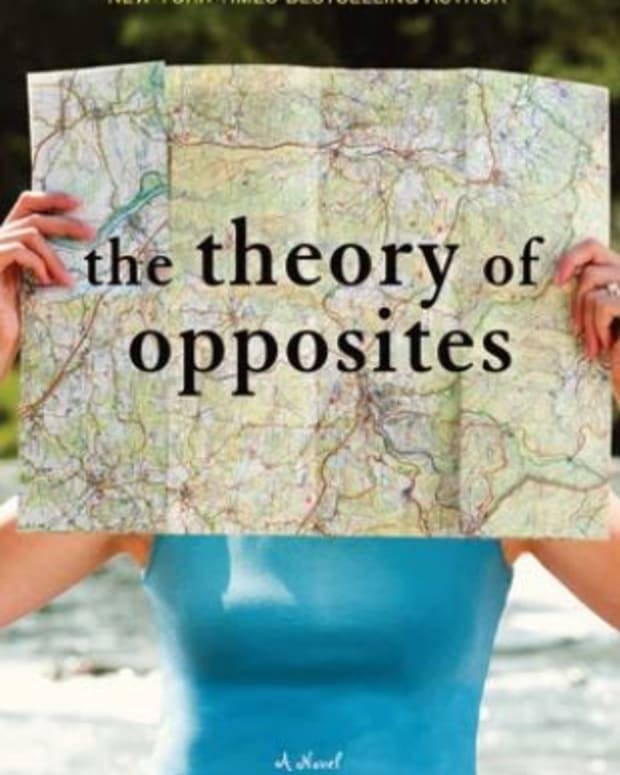 Maybe that&apos;s where she fine-tuned her eclectic sense of style? They may have been on the run from the mob in 1980, but that didn&apos;t stop General Hospital&apos;s star-crossed lovers Luke Spencer (Anthony Geary) and Laura Vining Webber Baldwin (Genie Francis) from taking a little time to dance the night away at Wyndham&apos;s Department Store. The iconic, exquisitely-choreographed sequences no doubt had plenty of housewives wondering why their husbands didn&apos;t take them out to JC Penney&apos;s more. 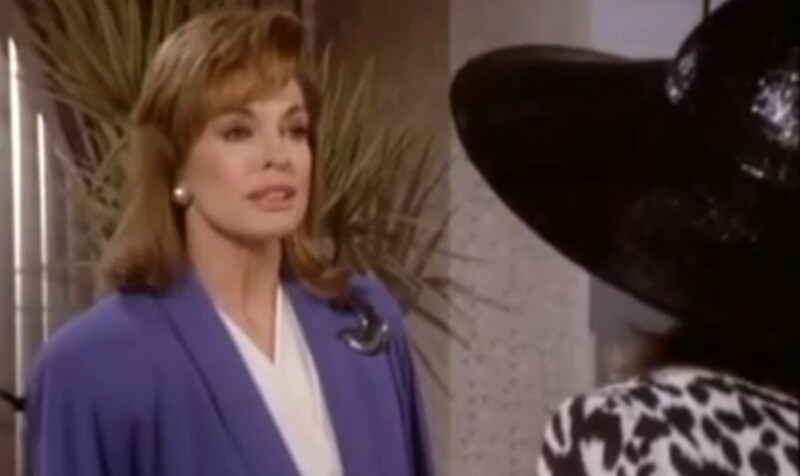 All of the well-heeled women in posh, Genoa City, Wisconsin shop at one place, and one place only on The Young and the Restless, Fenmore&apos;s Department Store. Owned and operated by heiress Lauren Fenmore Baldwin (Tracy Bregman) and occasionally her half-sister Jill Foster Abbott (Jess Walton), Fenmore&apos;s offers the ultimate in hands-on experience. Seriously, you don&apos;t see the CEO of Nordstrom making fashion emergency house calls! 10 Soap Opera Retailers Who'd Get Our Black Friday Business!